was born near some water, and then, for a long time lived in a desert near some chile peppers. In between he planted trees. Then he was in a tall city. Now he’s back near the sea. He likes the way stories sound when they’re sung. An Illustrated modern folktale set in the foggy central Californian coast; song depicted via graphic novella. 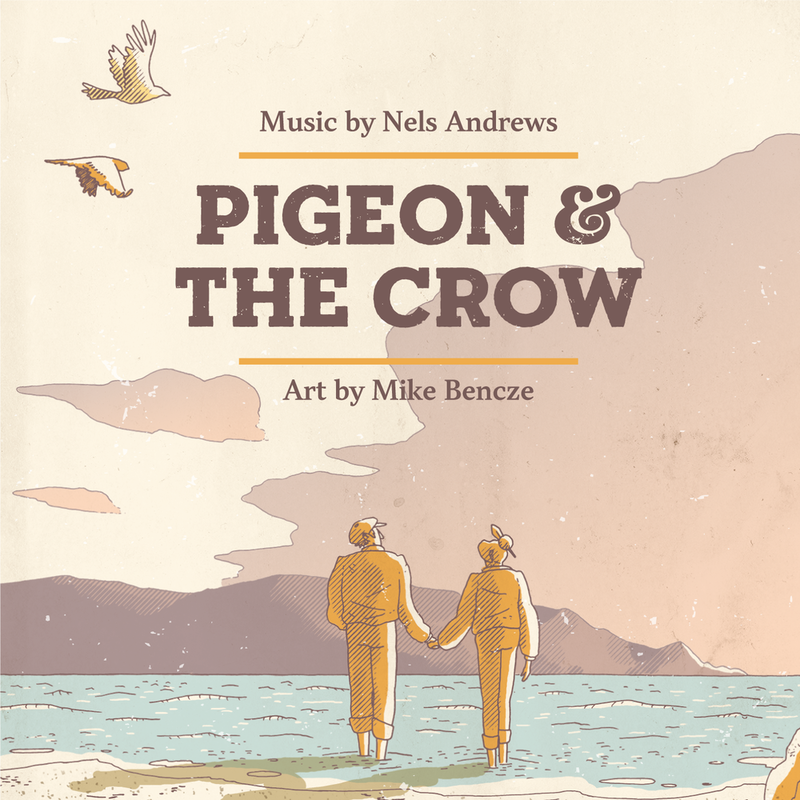 Pigeon and the Crow is a collaboration between Illustrator Mike Bencze and songwriter Nels Andrews bringing together their worlds of sound and image. brought to you in part by the Arts Council Santa Cruz County. The project is a fictionalized telling of the true story of a young girl who fed a crow in her backyard and received gifts in return. Here, the relationship re-imagined as a love story, in the form of a supernatural ballad. 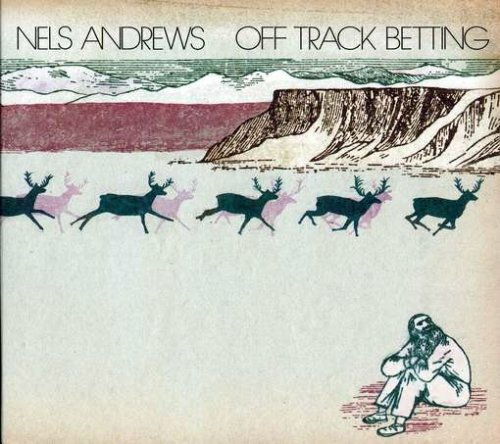 It's also the first track of Nels' upcoming full length album.